Schedule a tour or contact us to learn more. Lutheran Senior Services welcomes Mason Pointe to our family of excellence. Known for quality and value, Lutheran Senior Services has a history of serving with compassion that dates back more than 155 years. Now Mason Pointe is part of our tradition, conveniently located in the heart of St. Louis County. More than a place to live, Mason Pointe is a place for living. Our mission of Older Adults Living Life to the Fullest starts with customizing your care needs. With compassionate and skilled staff, Mason Pointe is a vibrant community filled with opportunities to engage and enjoy meaningful experiences each day. Mason Pointe offers onsite rehabilitation through REACH Short Stay. Getting back on your feet was never more convenient. REACH offers physical, occupational, and speech therapy up to seven days a week by an interdisciplinary team of experts focused on helping you achieve your goals. Assisted Living delivers 24-hour support with your personal care needs. Nutritious and delicious meals, medication administration, weekly housekeeping, laundry service, scheduled transportation, and access to community amenities are all included at no additional cost. Our long-term care provides a compassionate, person-centered environment around the clock. With comfortable rooms and common spaces, expert nursing, and daily assistance, you can have peace of mind. Memory Care - Coming Soon in Spring 2017! Providing support and personalized care to meet the individual's needs. This specialized neighborhood focused on providing the latest in memory care is coming soon. 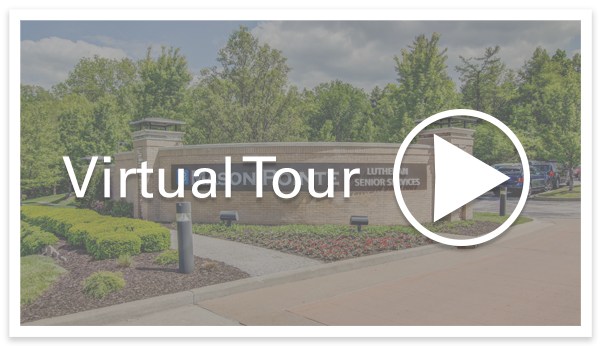 Contact us at 314.754.2222314.754.2222 or use our contact button for more information and to schedule a personal tour.